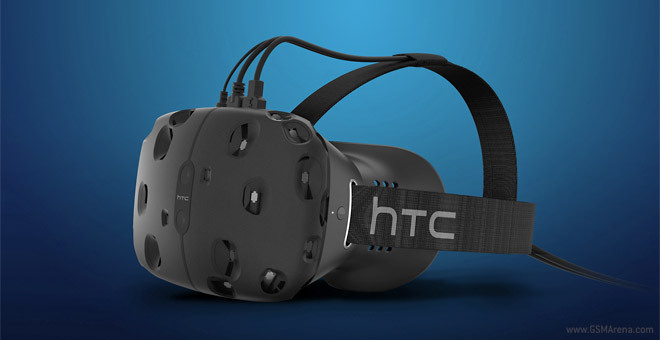 Valve and HTC developed the first VR headset for the upcoming Steam VR platform. The new platform will need games and devs can now sign up for a free HTC Vive Developer Edition headset. Batches of headsets will be distributed every couple of weeks, but supplies will be limited. You won’t be able to buy one, devs will be selected based on your project and your team. The distribution will start later this spring. Headsets won’t be sold for now, commercial units will be available later this year. You can join the Steam VR Developer Community and discussion groups to discuss the tech and get help from others. Anyone can read the Developer Community, but only people who received a units can post. The discussion group is open to anyone though. We got a chance to try out the Vive and it made us excited about the future of VR.